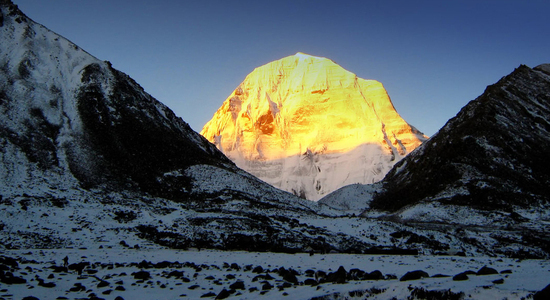 Kailash Mansarovar Yatra is a lifetime accomplishment for the devotee. Those who want to attain liberation or nirvana in their life take refuge to the heavenly abode of Lord Shiva. Thousands of devotees advance to the world of spirituality to seek inner peace. It is said that the devotees attain mental peace taking a break from the scheduled life. The pilgrims devote their life to undertake such arduous journey to seek blessings. The pilgrims take the refuge to the beautiful hills of Kailash for acquiring the inner happiness. 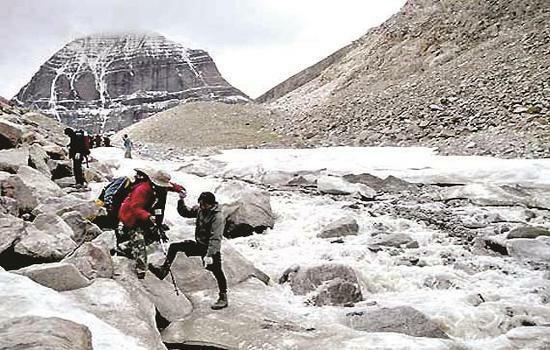 For Kailash Mansarovar Yatra, you have to go through certain altitude. For the advanced level of preparation one has to go through mental as well as physical hardships. Without enduring such penury, it would be difficult for the devotees to complete the circumambulation around the Kailash. • Every day schedule your exercise at least for 20 minutes to avoid any kind of physical strain during the journey. The exercise includes walking, running, swimming, or cycling etc. • With regular exercise, start training with basic equipment of trekking like weights, backpack. This kind of strenuous training is required for the overall management of strength. You should have strong back and shoulders to carry out such tireless journey across the mountains. • Firstly you have to understand there is a difference in the path. Trekking along the mountainous terrain is quite difficult. So while walking or running on the treadmill it is better to walk or run on an inclined plane. • At least 7-8 months prior to the journey, start preparing yourself. • Get your cholesterol, blood pressure, sugar level check on a regular basis. • If you have asthma, then you must take special care. Kailash Mansarovar Yatra is a strenuous pilgrimage that requires a proper balance between mind and soul. You have to undertake the journey under adverse climatic conditions. Therefore, you have to think about the extremities and make yourself prepared to go close to Mother Nature. Kailash Yatra; is considered a lifetime dream and journey to Mount kailash. The spiritual location with several supersonic sites and the residency of the almighty. Lord Shiva, is true symbol of the ultimate divinity to the mankind. 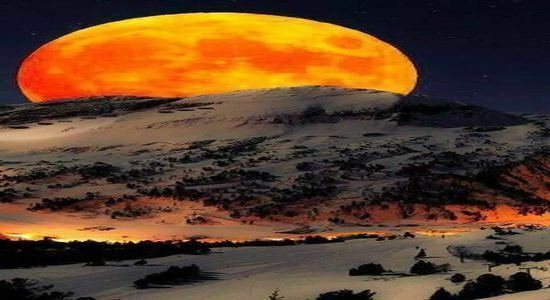 We believe every human soul of this Universe is associated with the Sacred mountain of Kailash. Kailash as an icon give to the world that the vicious circle/chakra of life goes on by the universal truth and divine devotion of Shiva and eternal power. With the Hindu Mythology Linga and 7 sarpas hold importance as treated lucky hence numerous examples are set in association like - Seven Pheras or (rounds) in a Hindu marriage, the Saptrishi or (seven sages), seven Suras in music signify the importance of the number. There is a believe that the number seven describe as the entire time and space pillars revolving around the earth. 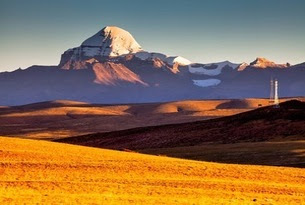 On the same lines of the numerology of seven explains the positioning of mount Kailash as the seventh mountain in line with the mountain ranges. The pious and spritual mountain of Kailsah is located in the Tibet region of the Himalayan belt. 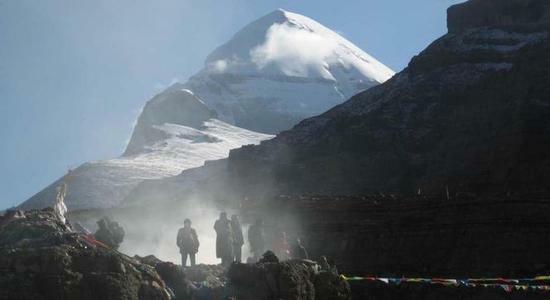 Since the region is restricted and part of Tibet (Chinese Territory) require permits/permission from the Chinese authorities is required for (Kailash Mansarovar yatra) the journey to the sacred site. The region is at the altitude of 20,000 ft above sea level, the Kailash mountain is spread over an area of around 63 kms. Standing tall high with an elevation and the Stony up and down terrain of the mountain, makes journey to region challenging, tiring and picturesque with several faces and added divinity all around. When we see the mountain from the south direction, we would feel the drawing of an image of the three-eyed Lord Shiva’s face. On looking at it from the west side, the mountain looks with the theme and the signs of Nagaraja Vasuki, which usually resides around Shiva’s neck i.e., the snake. Based upon the Hindu Mythological books – the symbols of Nagaraja on the mountain appear at the time of turning around of the Ocean of Milk. From the north side the enigmatic feel of this divinity can be felt where the shrine of Lord Shiva and Goddess Parvati lies. The Sacred Mountain is considered pious by Hindus, Buddhists and Jains. According to the ancient texts, it is considered to as the center of the world. The reason can be gauged from the geographical significance of its place: within 30 miles radius, are the sources of mighty rivers Indus (north called "Sindhu" in India), Sutlej (in west), Brahmaputra (Yarlung Tsang-po in east), and Karnali (largest tributary to the Ganges in south). There is a myth with the religious belief, most sacred and worthy time to make the Mt. Kailash Pilgrimage is in the year of horse, as this holy site is believe to be opened first for pilgrims in the year of horse and 2014 is horse year and happens once in twelve years, so there would have hundreds of pilgrims gather at the Mt. Kailash and carry their ritual ceremony. 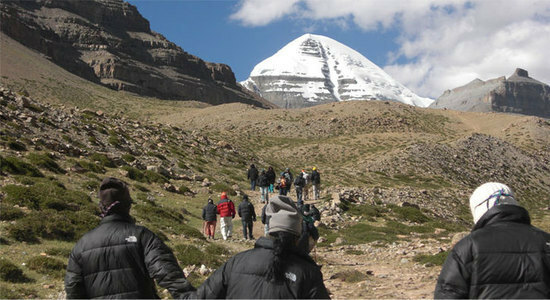 Mt Kailash Parikrama (Pilgrimage Circuit) - A pilgrimage to Mt Kailash is of great solace for the pilgrims of all the religions since it involves darshan of Kailash and Mansarover which evolves various faces. The Outer Pilgrimage Circuit (Chikhor) is approximately around 38 km, and Tibetans can complete a circuit in a day. The pilgrims from Tibet cherish to complete 13 circuits, in order to achieve the moksha. Some pilgrims do a circuit performing Kyangcha (Prostration). While the average circuit takes about 14 hours to complete, those doing prostration could take a couple of weeks. Those pilgrims who intend achieving secure their path to enlightenment try for 108 circuits. Buddhists and Hindus travel clockwise around the mountain while Bonpos travel anti clockwise. Most travellers take three days to complete a circuit. 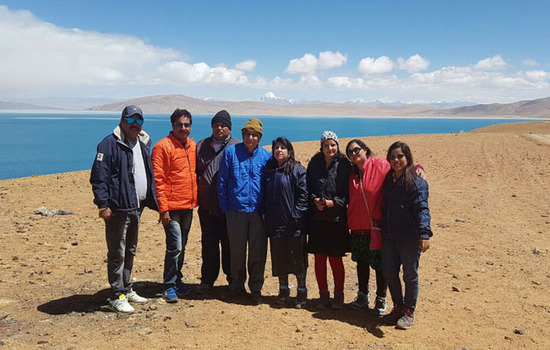 Lake Manasarovar Kora (Pilgrimage Cicuit) - Together with Mt Kailash, Lake Manasarovar is a pilgrimage site. There is a pilgrimage path around the lake and a circuit is a little over 112km, taking 4-5 days to complete. Chiu Gompa, 30 km south of Darchen, is a good starting point for a circuit around the lake. Kailash Mansarovar pilgrimage tour is the most sacred and difficult trek and route to reach the uphill. On this route we have long path and stretches of barren land, lush green valleys, snow capped peaks and spiritual blue lakes. Mt. Kailash is the Nivas i.e., abode of Lord Shiva, and a great source and starting point of the Brahmaputra, Indus, Sutlej and Karnali. This mountain is considered as one of the ten most beautiful mountains in China with all spiritual and magnetic power to clinch the minds of the pilgrims from various parts of the world. It has shape of a pyramid in Egypt with four nearly symmetrical sides. Its bright coloured snow-covered top makes it the eye catchy and memorable mountain. In the vicinity sacred mountain, there are five temples in total. All of these temples are shrouded by mystery and legends. The peak of the Mt. Kailash is always covered by white clouds. Hence the locals and the pilgrims have this belief if someone can clearly view the peak, he or she will be very lucky. For several decades, Mt. Kailash has been an attractive mountain to pilgrims and explorers. However no one has reached its top until this date since we can’t climb god becoz of the spiritual reasons. Five temples around Kailash The Mount Kailash in its circumference has five monasteries, namely Nyari Monastery, Drirapuk Monastery, Songchu Monastery, Gyangzha Monastery and Thailong Monastery. Nyari is the first site on the Kailash Kora and the last two are situated on the inner kora. Each monastery has its own different legendary stories and has been bestowed by distinctive sculptures, statues, murals, thangkas and other Tibetan cultural objects. Although most of the temples & Monasteries are destroyed due to changing weather of the terrain but still some of the monasteries offer simple accommodation to pilgrims and trekkers and function as mud houses during the Kailash Parikrama. Mount Kailash is the most scared and holiest place and has religious significance in three religions: Hindu, Jains and Buddhists. 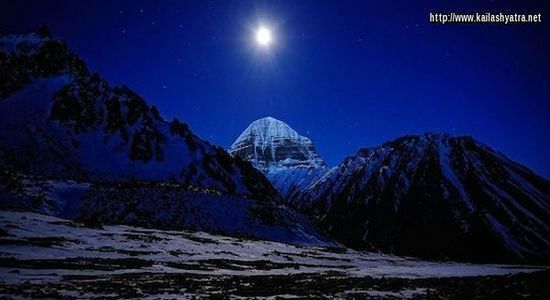 Mount Kailash standing tall at 22000 feet is the abode of Lord Shiva and his family surrounded by beautiful landscape. It is also stipulated that plenty of mountaineers have tried to climb Mt. Kailash but each one of them have failed, reason for the same is still unknown and a mystery. It is believed that one should not miss the chance to visit Mt. Kailash as it is a life changing spiritual journey which is experience by only a thousand of pilgrims every year considering the harsh and unpredictable climate and altitude. It is believed that a visit to this holy place bring good fortune and washes of all the mortal sins of the being. 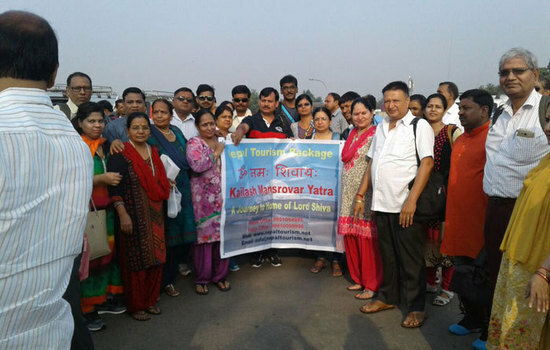 This yatra is completely called as Kailash Mansarovar Yatra. 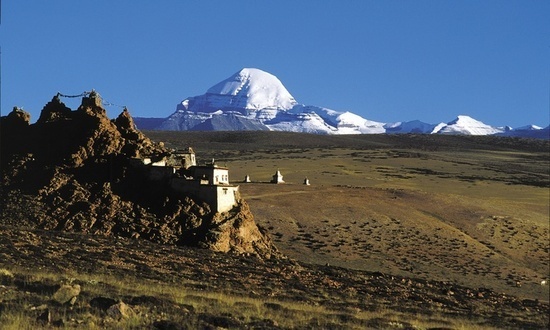 The itinerary for Kailash Mansarovar Yatra depends upon the nature of travel. 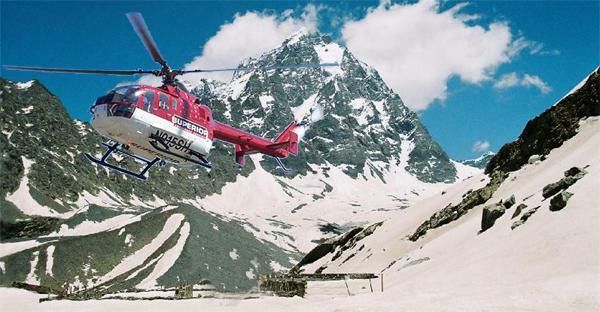 Most people prefer the helicopter as it takes only 11 days via Kathmandu (01 day of sightseeing at Kathmandu) and 10 days via Nepalganj in comparison to the overland tour of 13-14 days. There is a common passage which one takes for Kailash Manasarovar yatra. 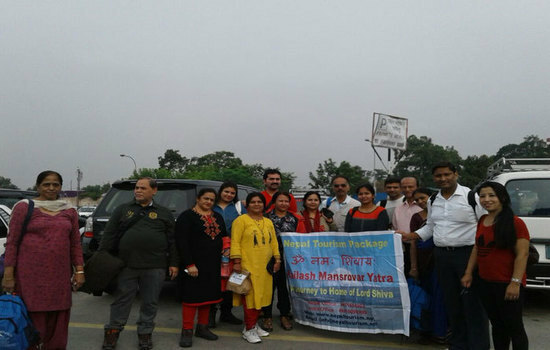 The yatra starts from Simikot flying by helicopter to Hilsa and then a drive of 30kms to Taklakot (3900m). Next day from Taklakot we drive a distance of 78kms to reach Holy Mansarovar Lake (4500m). Following day, we take the ritual dip in the Holy Lake Mansarovar and proceed further to Darchen (4560) after a drive of 30kms. The subsequent day is marked as our first day of Kora/Parikarma from Darchen to Dirapuk (4750m) - a trek of 18kms kms which taken around 4-5 hours via Yamadwar - It is said to be the gateway to the holy mountain. After completing our first day of Kora, the next day i.e. the second and most difficult day of kora begins from Dirapuk to Zuthulpuk (4850m) i.e. 22kms and 8-10 hours of trek via Dolma La Pass through Gaurikund - also known as Lake of Compassion. The coming day is the last day of our parikarma and the end to the holiest journey of our life. Today, the pilgrims will trek from Zuthulpuk for 8kms and after that jeeps/land cruisers will take you to Darchen via Mansarovar parikarma to Taklakot. This embarks the end of our parikarma. The word Mansarovar is a Sanskrit word, which is a combination of two words 'Manas' meaning mind and ‘Sarovar’ meaning lake. It is the highest fresh water lake in the world at 4590 meters above mean sea level. According to Hinduism, this lake was created in the mind of Lord Brahma after which it manifested on Earth. 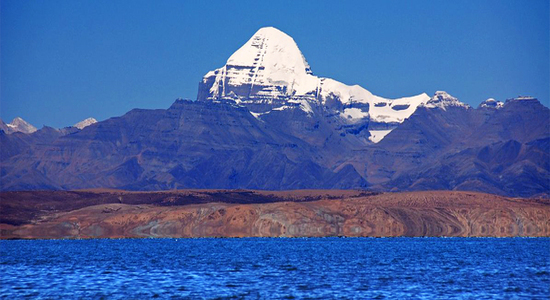 Lake Mansarovar holds a religious significance in three religions i.e. Hinduism, Jainism and Buddhism. It is believed that taking a dip and drinking the water of this holy lake cleansed one from all the mortal sins. 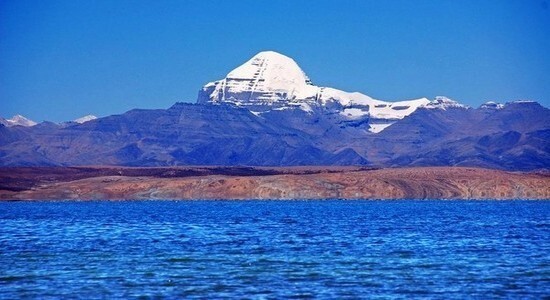 It is wise for those who have not yet experienced the holiest journey of Kailash Mansarovar yatra to give it a try once in your lifetime as it is eternal ecstasy! 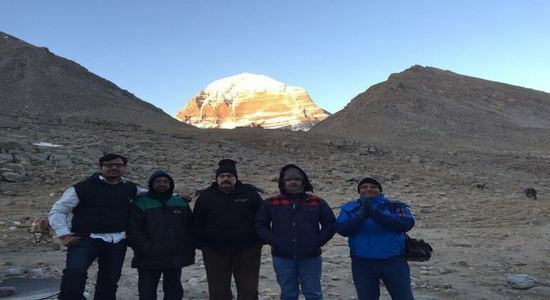 Kailash Manasarovar Yatra has its own significance and sanctity because of the spiritual association; in spite of the unpredictable harsh conditions several thousand enjoy the pilgrimage on this route. The region is located 18000 plus feet above sea level. With our experience we are saying in every group/overall about 50% of the yatris are affected by altitude sickness and nausea. Our small outline and a brief experience could help the pilgrims in better preparing for the yatra since it is a combination of high climb on foot (trekking) and by transport (long drives and uphill tough terrains with huge mountains all around). Here the Group experience Nature managed i.e., unpredictable extreme climate from snowing to frozen atmosphere, with sunlight, harsh wind and even rain are experienced simultaneously, and there is no greenery around. Pilgrim must be optimistic and should plan in advance to combat with the yatra natural shades and our body management system. · Check for a proper acclimatization and minimum relaxation and stoppage so that we are less affected and tour is best planned by a tour operator. · We must plan a judicious baggage with appropriate shoes and warm clothes (thermals, sweaters), socks, cap and Jackets. · To combat the extreme climate our body must be adjusted so we must start with the morning and evening walk for one hour (wearing proper shoes) and try Pranayam (under the guidance of trainer). It is advisable to do this 4-6mnths before the yatra in order to set the body system and meticulously combat the tough terrain. · Blood sugar, cholesterol and triglyceride, urea and creatinine, Blood Pressure and ECG must be checked 6 months prior to your trip so that remedy could be devised and yatra could be planned. · Develop the habit of taking Multivitamins and these days after checking with the doctor Vitamin D is also essential; Evion 400 & Calcium tablets 180 days minimum prior to your tour. Although there is no such guideline still we suggest so that yatra is conducted peacefully and enjoyed thoroughly with full attention on the mesmerism created by the almighty all around and mission is succeeded well. · Pilgrims with the ailments like Asthma or breathing problems, heart problem and high blood pressure, recent injuries, sugar are advised to avoid the yatra until they are fit or guided by the Doctor. The way altitude increase , atmospheric pressure decreases where the percentage of Oxygen remains at certain level ; the pressure of the oxygen is slow ; oxygen is thinner; and this leads to altitude sickness, usually most of the pilgrims could climb around 1500-200 m in a day, without any hastle whereas 50% of Pilgrims develop issues when they touch 3000m. The distance climbs (gaining height), high altitude and rest and improper acclimatization and poor preparation before the yatra (walk etc. as guided above) are the factors and reasons of Altitude sickness. The observant reasons vary from individual to individual, most important is persistent headache Burning or watery eyes, giddiness, dryness in nose and hard to breath, Nose bleeding, and sleep disorder are seen. Fatigue is most easily seen and felt. Gastrointestinal symptoms include vomiting, loss of appetite, distension of abdomen and nausea. Threat to life can be observed with the conditions like HAPE the real symptoms are breathlessness when you are at ease or resting, cyanosis (blue tinge in finger tips), persistent coughing, fever and giddiness. HACE common symptom is irritability lethargy, difficulty in walking (gait impairment), drowsiness, mental status altered, coma and these kinds of conditions oxygen is given to the patient, and sending back to the plains and lower altitude is the only option. Steroids do help under the guidance of the physician. 2. For pain relief – Hifenac (aciclofinac sodium). Diamox tablet 250mg minimum should be taken to combat altitude sickness at least once daily from the day we start gaining height and should be better taken in the morning and should be continued unless we return the base. The side affect of this medicine is tingliness affect so we must consume optimum water and combine with multivitamin so that tour is healthy with enough substitutes. Finally with our experience we say if yatra is meticulously planned with enough of medical care and walk we could enjoy best of the Yatra in full swings and optimum so preparation and is essential and minimum baggage and body temperature consistency is essential. It is essential first you take care of yourselves and be observant of your co yatris so that immediate medical aid could be extended and we conclude the yatra successfully.